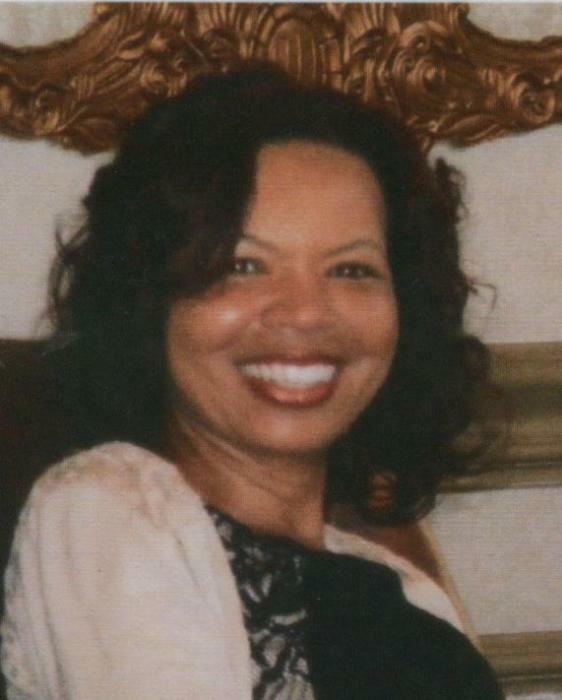 Obituary for Charleita Denise (Banks) Stanley | Jolley Memorial Chapel, P. A.
Charleita D. Stanley, 48 died Sunday, May 13,2018 at the home of her “Godmother” Joyce Wilson in Salisbury, MD. Born here, she was the daughter of the late Louis, Sr. and Diane Harris Banks. Charleita was a 1987 graduate of Parkside High School. Upon graduation, she matriculated at Salisbury University receiving a B.S. degree in Social Work. She was employed with the Wicomico County Department of Social Services since 1998 as a Family Service Caseworker for the Adult Services Unit. She was a member of the local union, AFSCME, Maryland Council 3 where she was vice-president of the local chapter. She was an active member of Emmanuel Wesleyan Church where she was one of the original committee members of the Adopt-A-Block Ministry; chairperson of the Nursing Home Ministry, driver for the church van ministry and was active in several of the church Bible Study classes. Her survivors include a stepmother: Louvenia Banks of Lusby, MD, one brother, Louis Banks, Jr. (Susan Rollyson) of Salisbury, MD; two stepsisters and one stepbrother: Kelly Franklin, Ebony Banks and Eric Dashiell; her fiance’ Ivan Taylor of Delmar, DE; a special aunt and uncle: Rose Collins of Orlando, FL and Joseph Harris of Salisbury, MD and several other aunts, uncles, nieces and nephews. Besides her parents, a brother Maurice Banks preceded her in death. A funeral service will be held 11:00 a.m., Saturday, May 19, 2018 at Emmanuel Wesleyan Church, Beaglin Park Drive, Salisbury, MD where friends may call one hour prior to service. Interment will be in Parson’s Cemetery in Salisbury. In lieu of flowers, memorial donations can be made to Emmanuel Wesleyan Church, Adopt-A-Block Ministry, 217 Beaglin Park Drive, Salisbury, MD 21804.